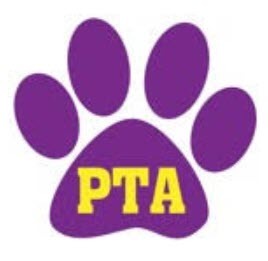 We as a PTA are overwhelmed by the number of new members who have signed up or renewed their PTA memberships in the last week. THANK YOU. Our campus is incredible! My fifth grader made this video to inspire more people to join PTA because she loves what our PTA family has done for her school. Please sign up to be a member - you can do so online HERE. Consider sponsoring a teacher membership. Ask your grandparents. We are stronger together. And we can make a difference together. ONLY $5 makes a BIG difference. YOU CAN MAKE A DIFFERENCE!